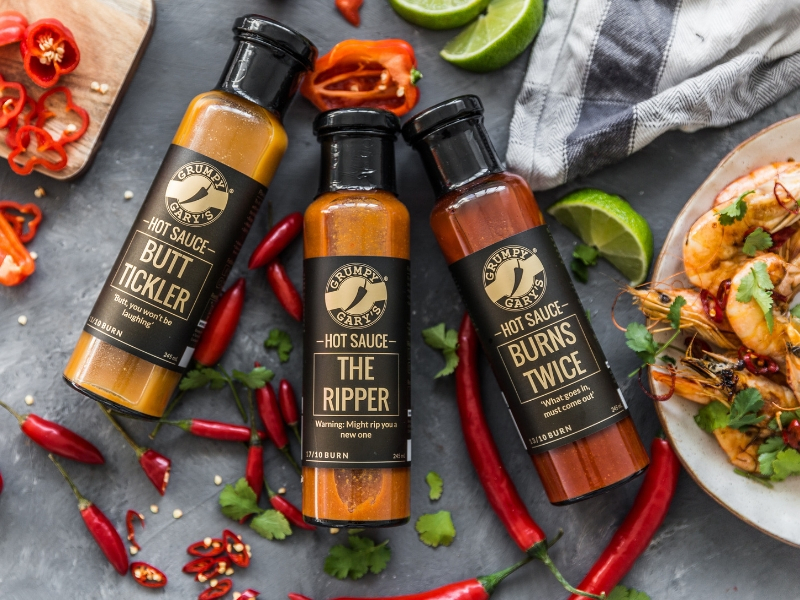 Grumpy Gary’s is the manufacturer and distributor of award-winning, natural, handcrafted hot sauces and is a 100% Australian, family owned business. It would be an understatement to say that they love our chilli. After years of perfecting their recipes to delight the tastebuds of every customer, they pride ourselves in bringing to you what they love. 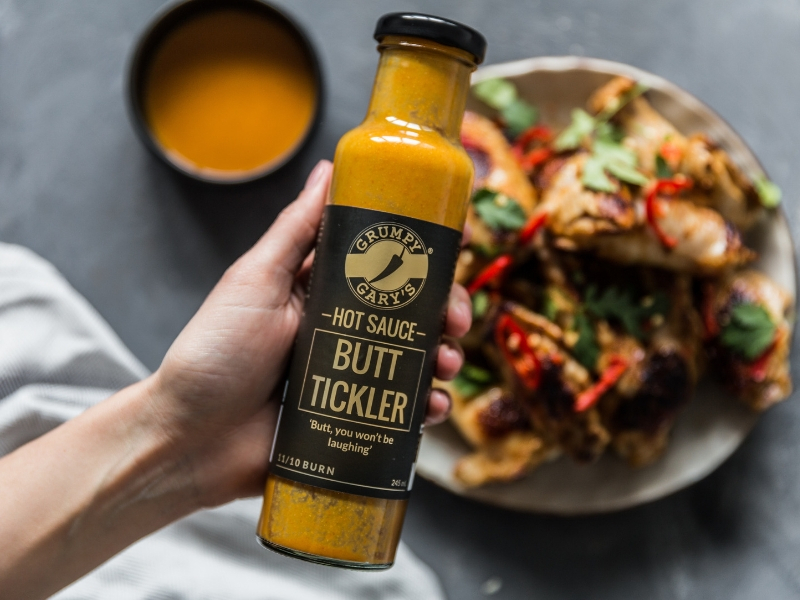 They love getting you excited about your food, and how our sauces can breathe life into even the most boring meals. 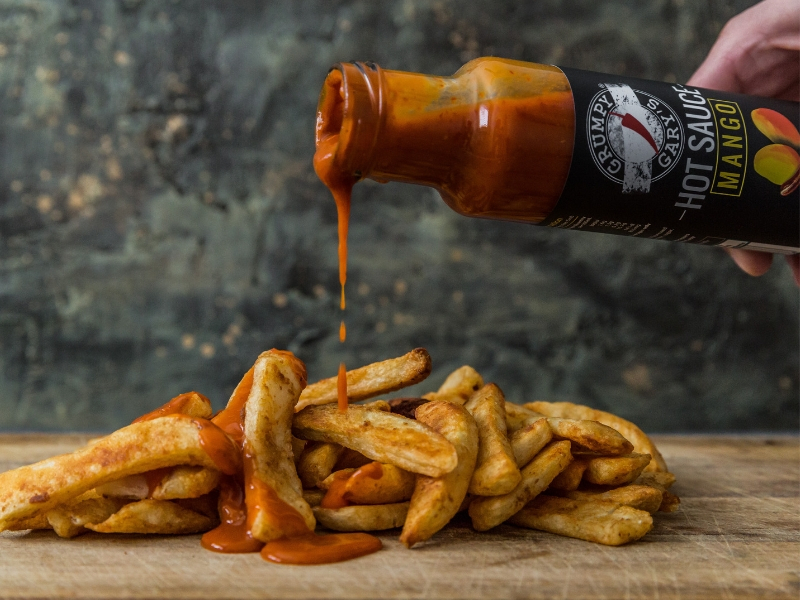 There are ten unique sauces, ranging from mild to scorching hot, all while being incredibly flavourful. 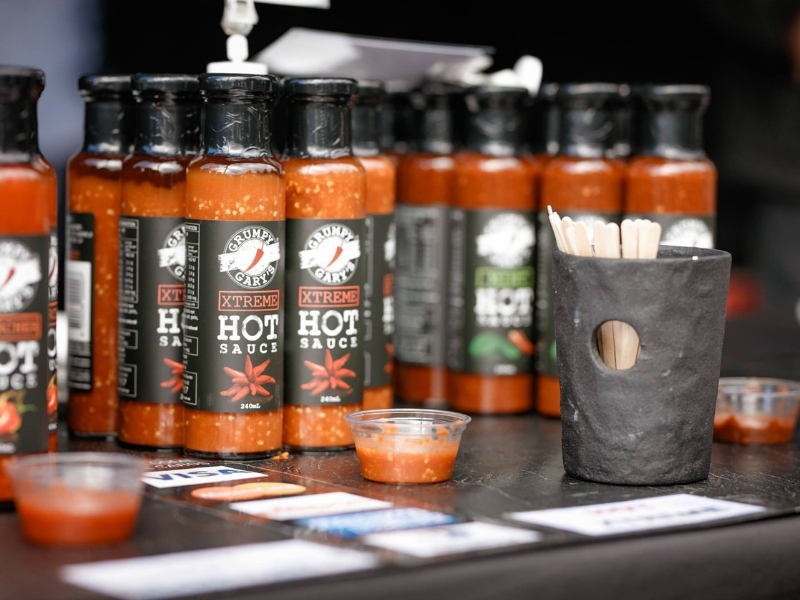 Our promotional deals at the Grampians Grape Escape will ensure you take home all your favourite flavours!